We are engaged in offering Salt Bridge. 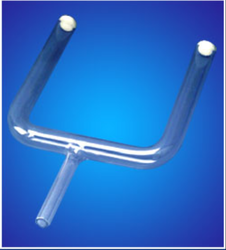 comprises an inverted 'u' tube with its ends closed by sintered discs. Our reputed entity is engaged in supplying Salt Bridge. 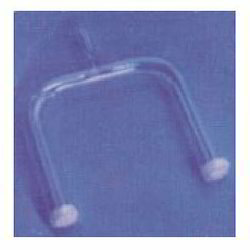 In order to meet excellent quality standards, we are supplying Salt Bridge. We are a top notch supplier of Salt Bridge. We are a top-notch organization, engaged in providing Salt Bridge. We are amongst the most reputed names in the industry, offering Salt Bridge.